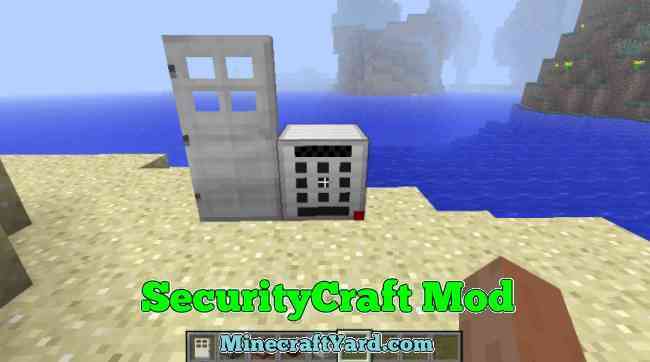 SecurityCraft Mod 1.13.2/1.12.2/1.11.2/1.10.2 for Minecraft is a magical tool which brings sense of protection in the Minecraft. The basic functionality of this tool is to protect all the valuables and prevent them from stealing. This option was missing from a long ago and it was really annoying when some other play steal your precious items and there is nothing to do. Now what this tool brings is to add several options through which the doors can be open. The options include lasers, retinal scanners, keypads and more importantly unbreakable doors. The other fascinating thing is that it is compatible with other tools such as secret rooms and wall jump type modification. If you add this tool then you can prevent all the intruders who want to enter without your permission. Here are few basic steps which are required to run to installation process. In the beginning start up with downloading Minecraft Forge API. Launch Minecraft Forge API through installer and create the Forge profile (In case you don’t have it). Run Forge Profile on the Minecraft. 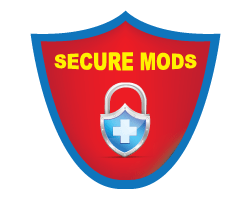 After performing those steps you have to download the desired mod. 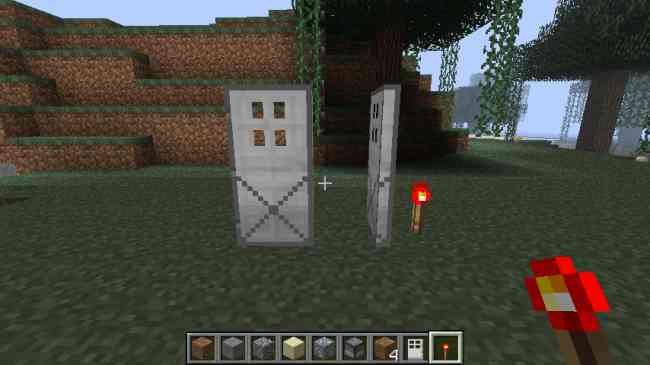 Moreover put the downloaded .jar file into the mods folder which can be located on this address “C:/Users/YOUR USER/AppData/Roaming/.minecraft/mods”. Check on to the Forge Profile you have created and there you can find the installed mod. 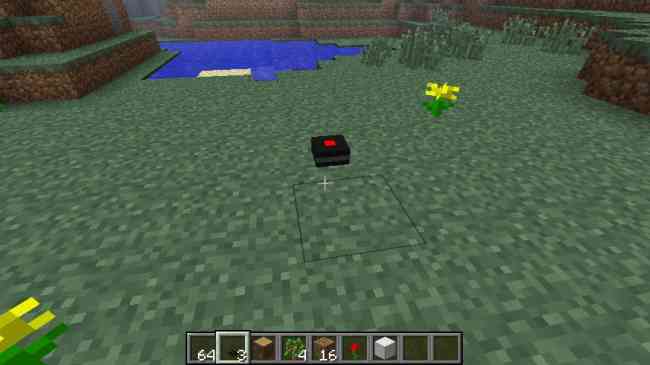 In case you are having difficulty then you can restart the Minecraft and check it again. 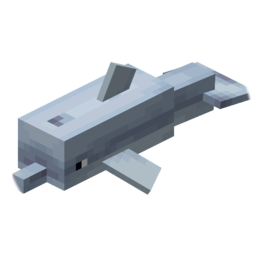 Have fun and enjoy every second of Minecraft experience. We have a really strict policy towards the fake or not working links. Although it gets really tough to cope with the situation and check each and every tool one by one. But we require some assistance from the community as well. If you find any link not working here then please let us know through comment section. You query will be taken care of immediately.